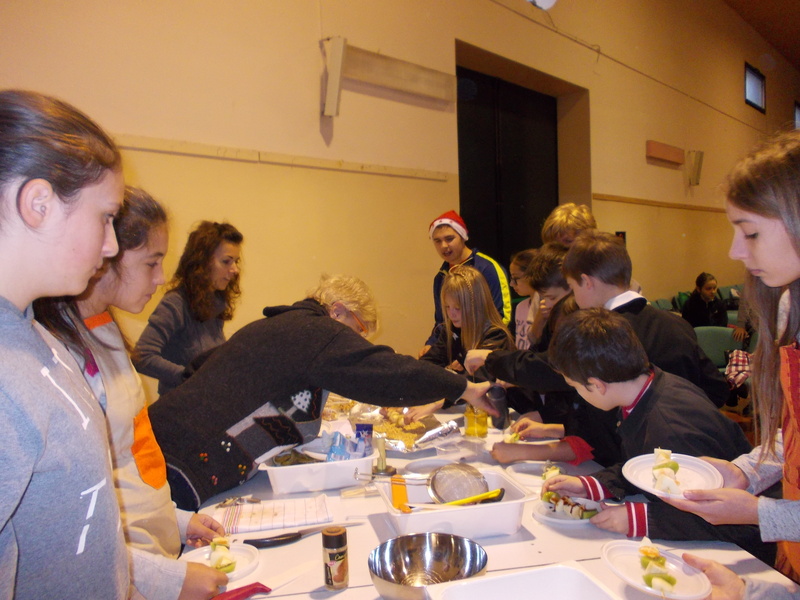 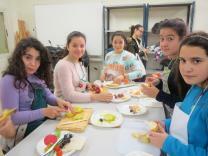 Our students were working hard following the recommendations of professional cooks. 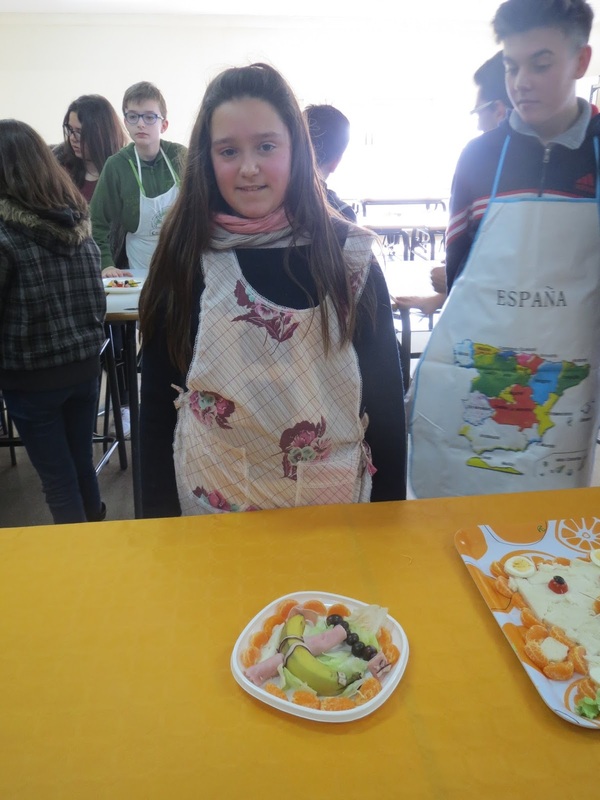 They conciliate it with personal preferences to create its own dishes. 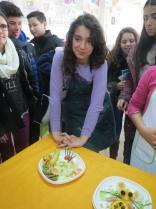 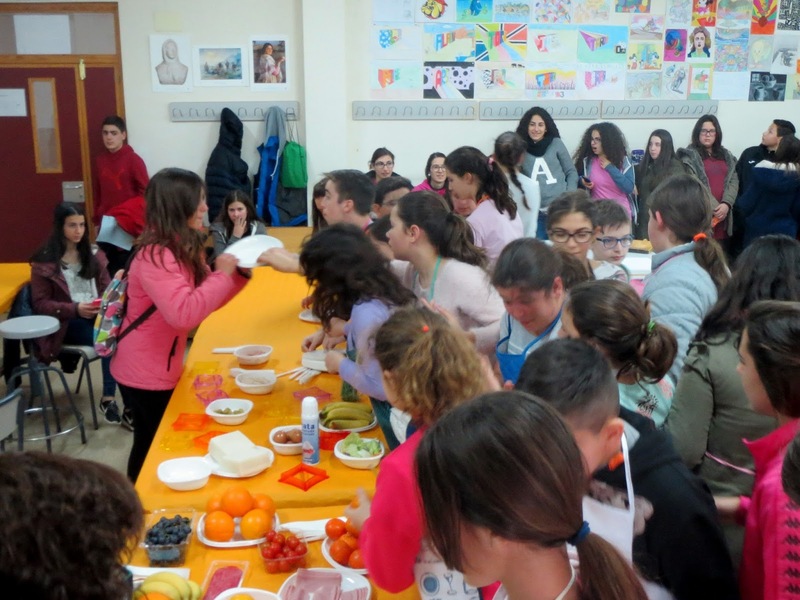 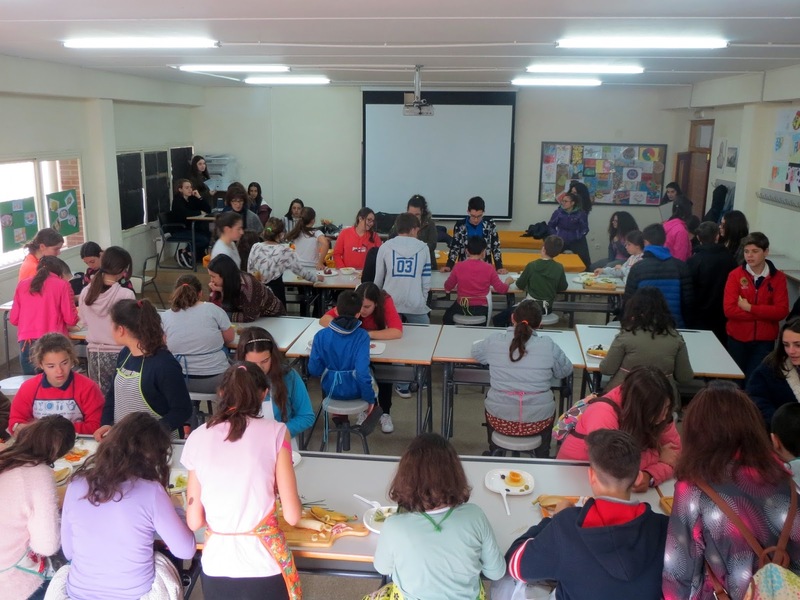 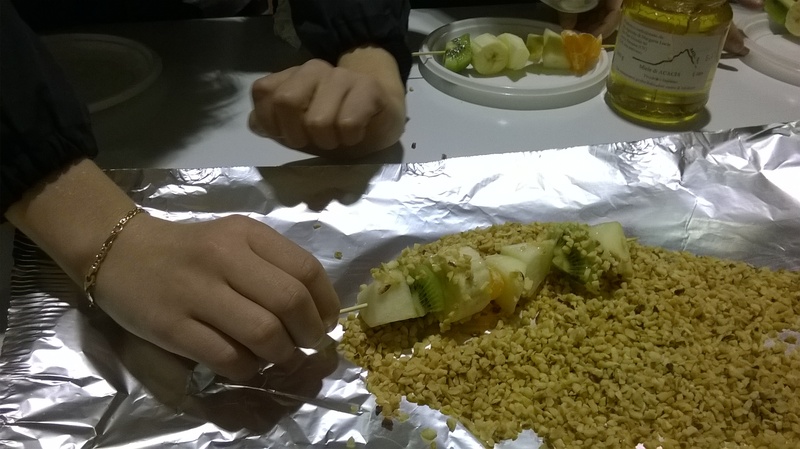 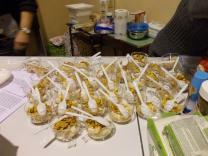 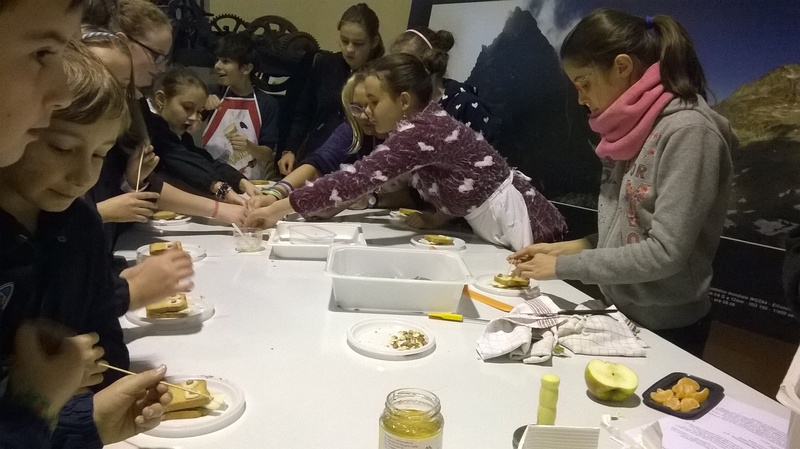 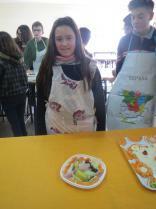 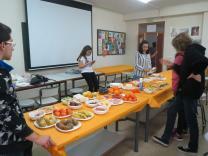 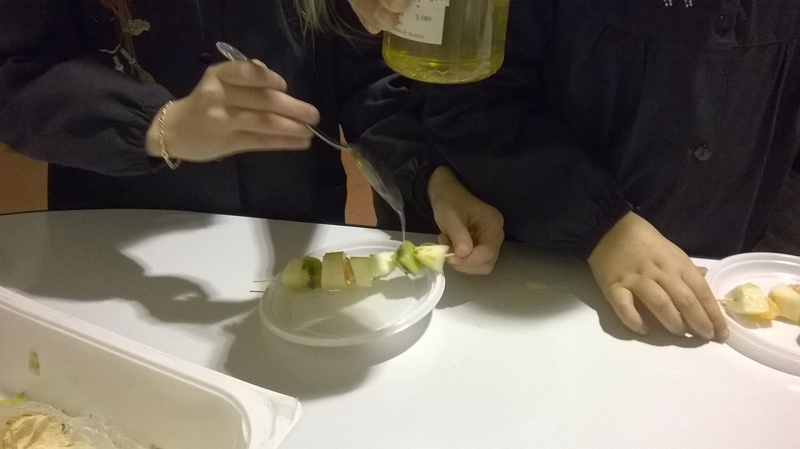 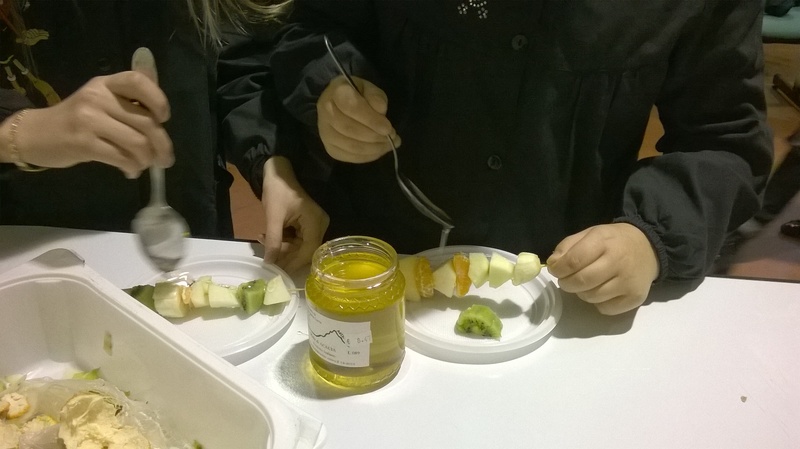 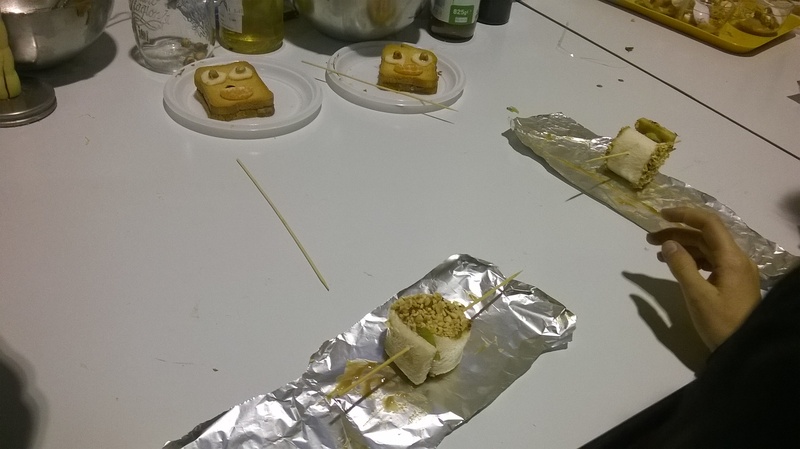 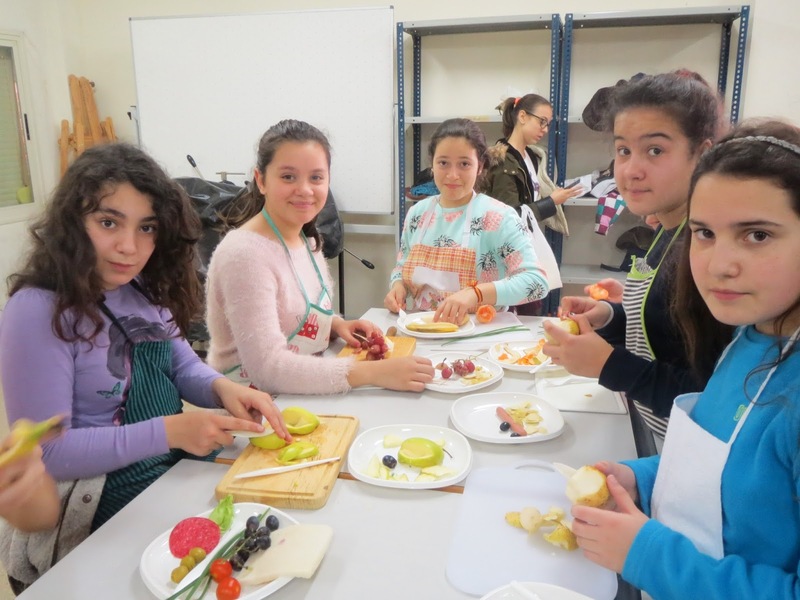 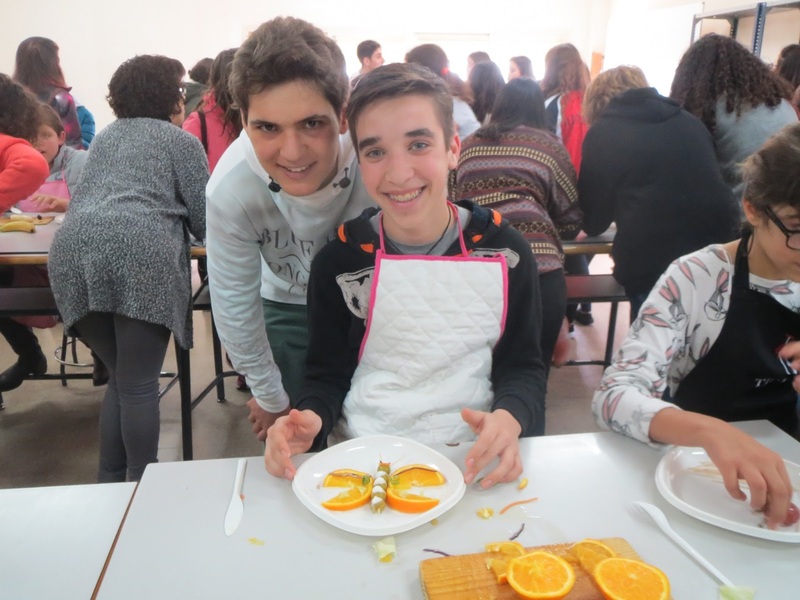 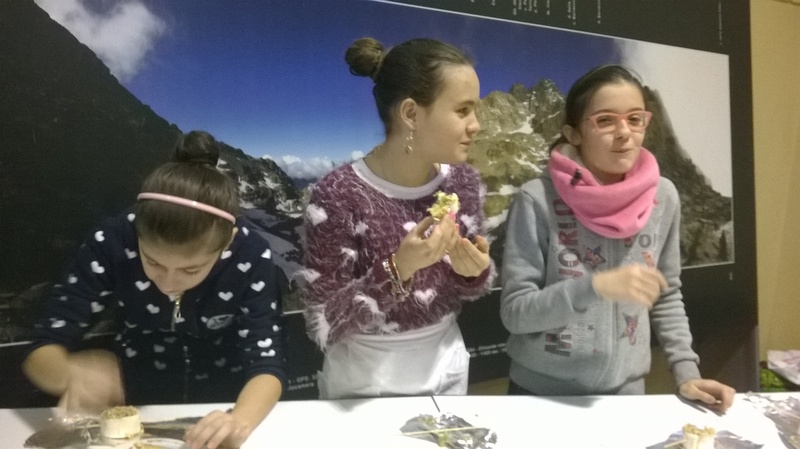 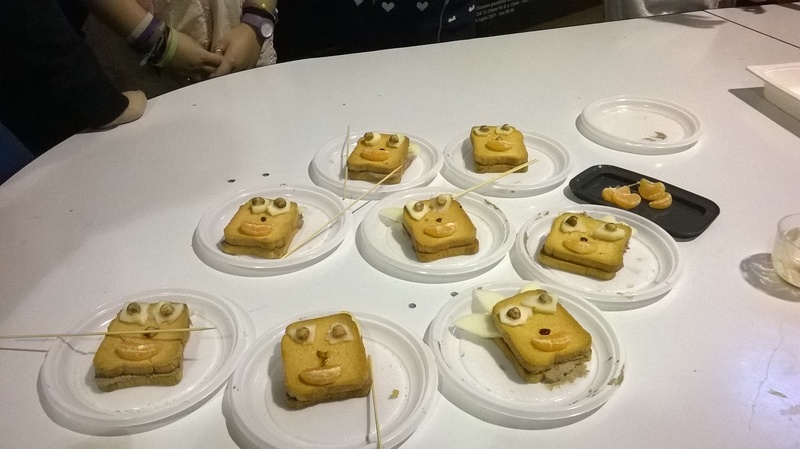 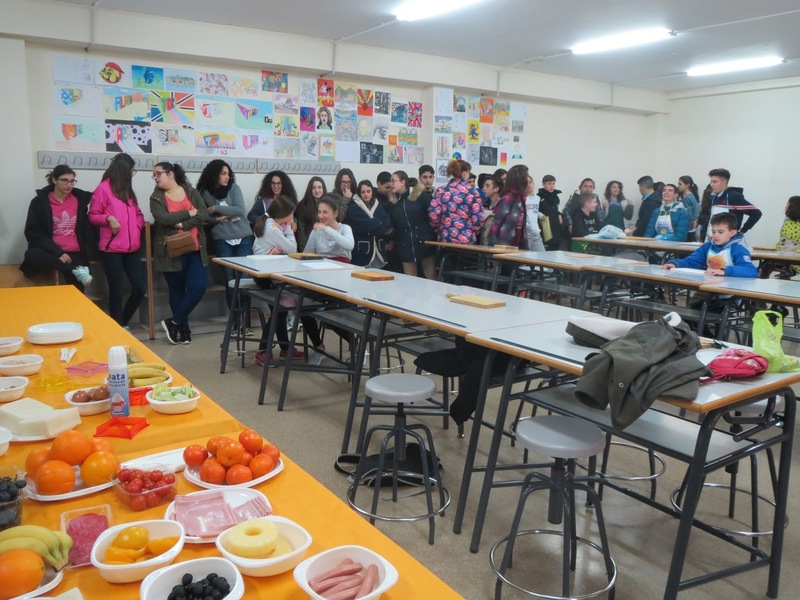 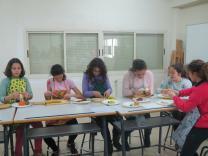 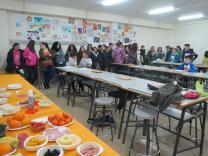 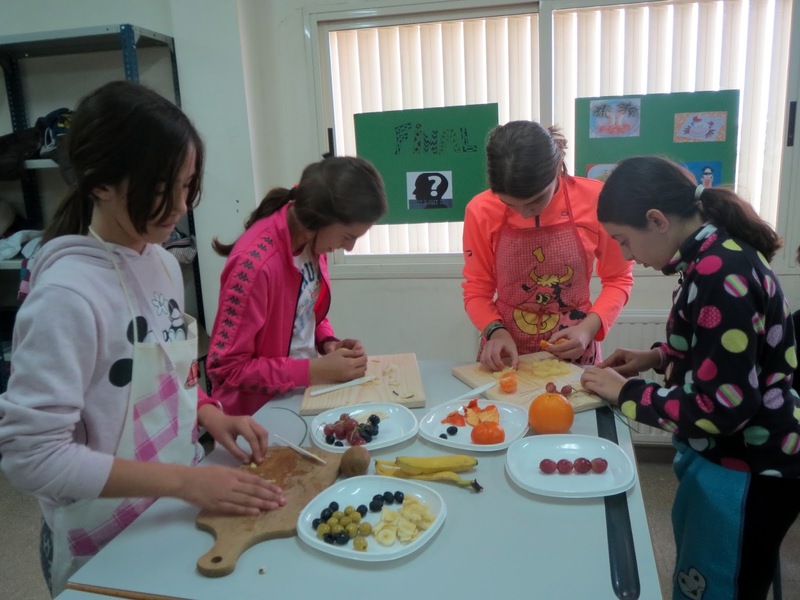 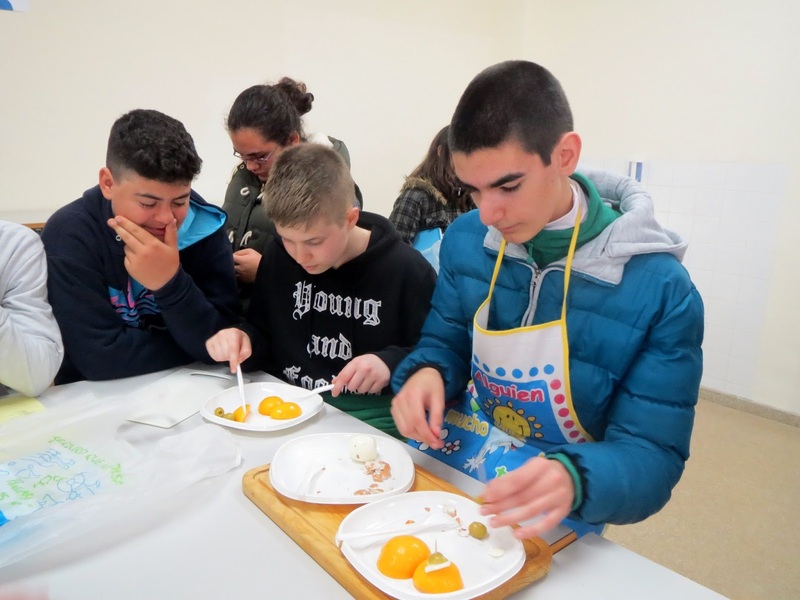 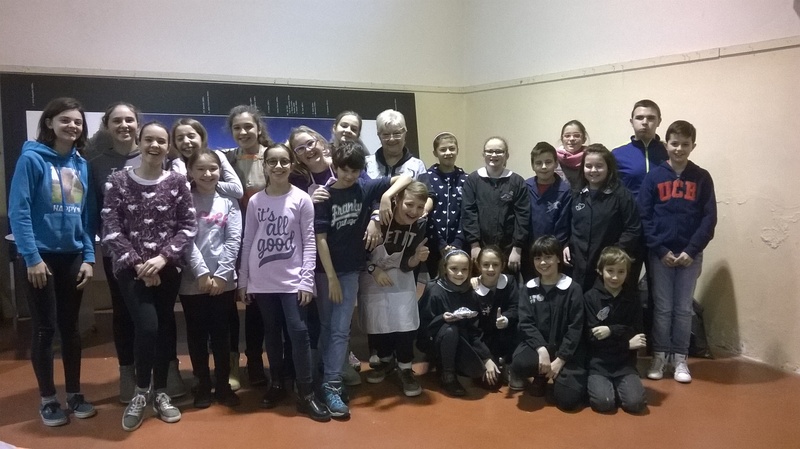 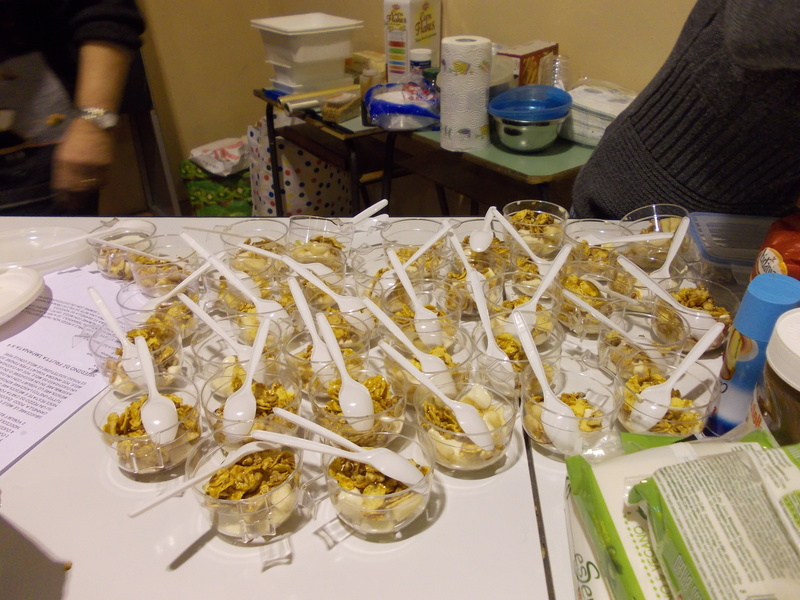 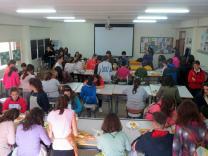 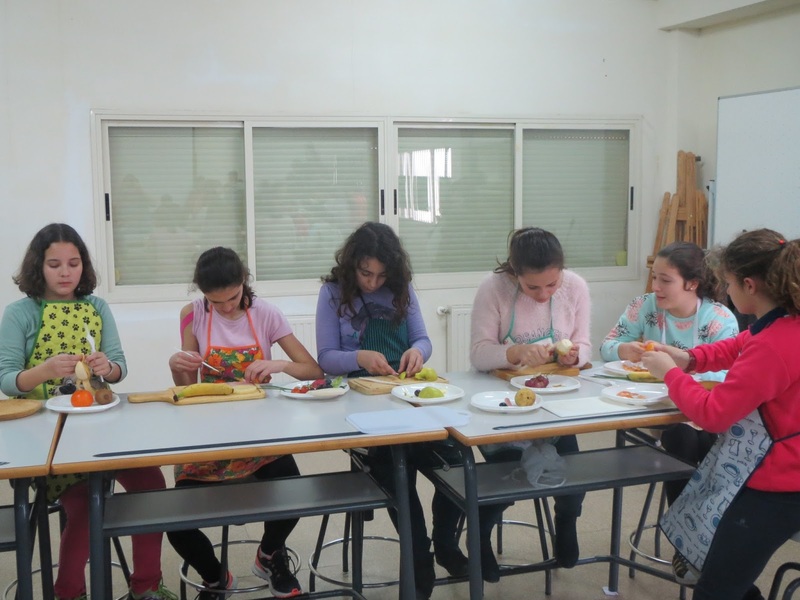 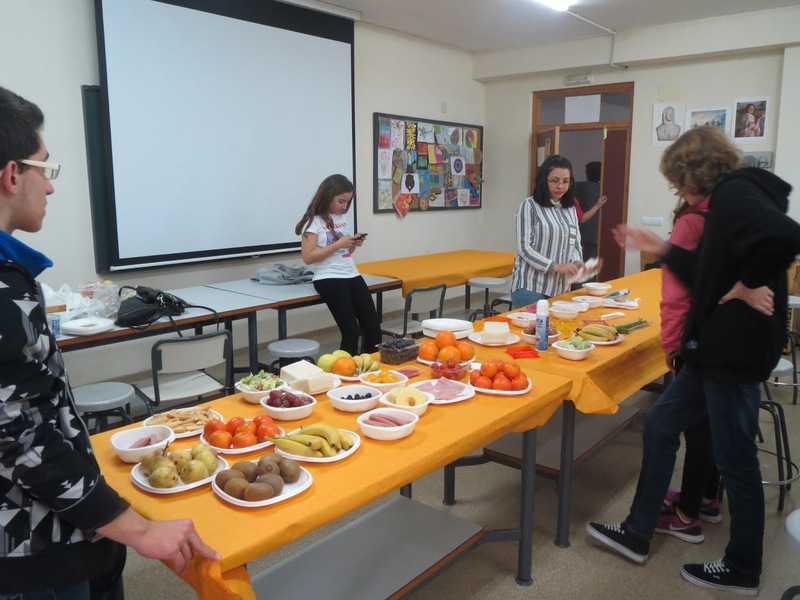 Our students created a new recipe of codfish, more healthy, according to what they have been learning with the project. 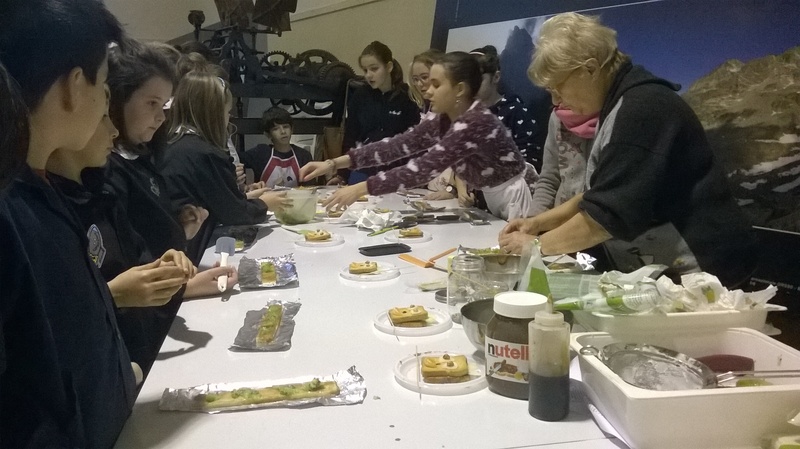 Voici quelques recettes inventées par les élèves de 6e sur la base des règles suivantes : local, frugal, goûteux et convivial.